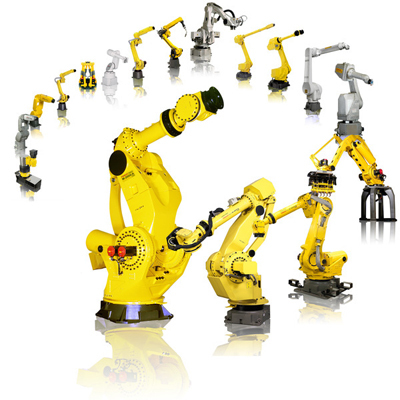 We help clarify the pros and cons of various automation and robotic options available to you. We also work closely with makers of automatic and robotic equipment to be able to offer you the best solutions for your picking, packing and assembly tasks. Our engineering group develops well integrated systems that take you smoothly from slower, manual processes to faster, more accurate automated solutions cost effectively. Call today or submit the form to the right to get the ball rolling. We'll do a site survey and help you work through the process of adding automation. Our Virginia office serves all of central Virginia and central North Carolina. We work with clients throughout the Eastern United States. Feel free to contact any of our offices for fast assistance.